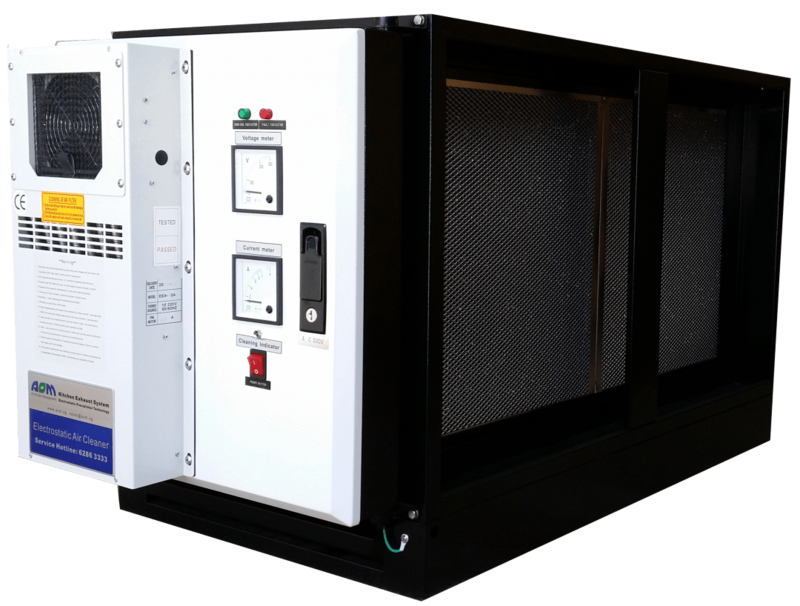 Air & Odor Management (AOM) is proud to announce that our SCRUBBOX Kitchen Exhaust Electrostatic Air Cleaner has been tested by Société Générale de Surveillance (SGS) to have an outstanding 98.7% filtration efficiency (ASHRAE 52.1) – the highest in the market so far. This puts us heads and shoulders above our competitors and embodies our unwavering commitment to reducing environmental impact to the world we live in. 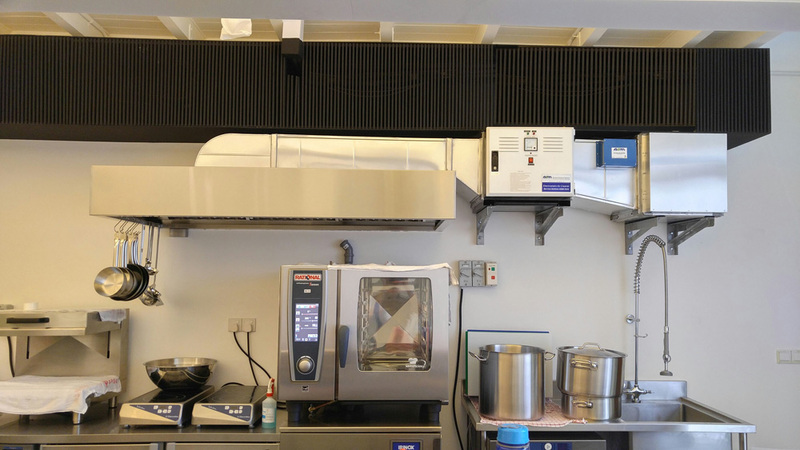 SCRUBBOX treats exhaust fumes from cooking processes before they are discharged into the environment. Such a filtration process ensures that pollution to the environment is kept to a minimum. Our progress in the field of Kitchen Exhaust Filtration R&D puts our clients’ best interest before ours. Having our SCRUBBOX in place allows our F&B clients to operate in a much more responsible and sustainable way. SCRUBBOX’s clientele includes, but not limited to, Changi Airport, National University of Singapore, Asian Women Welfare Association, Food Junction, Bee Cheng Hiang, Canton Paradise, Hai Di Lao, and many more.